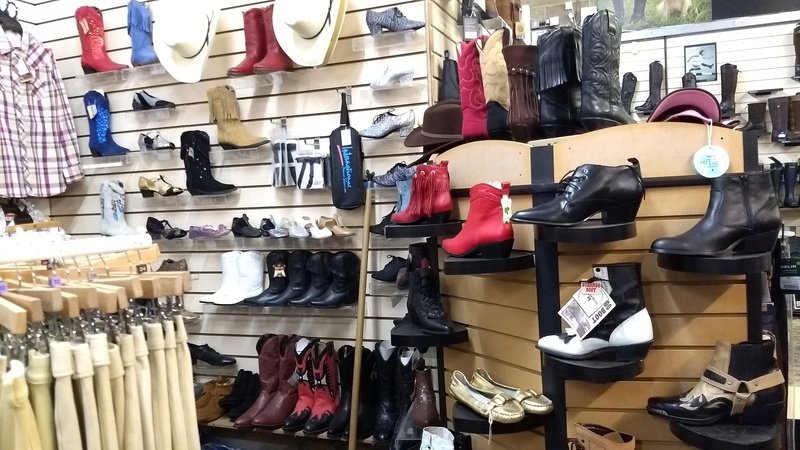 Country and western clothing and footwear designed for line dancing was what the shop originally sold when we opened over 12 years ago! We have a variety of country & western boots in some very jazzy styles! 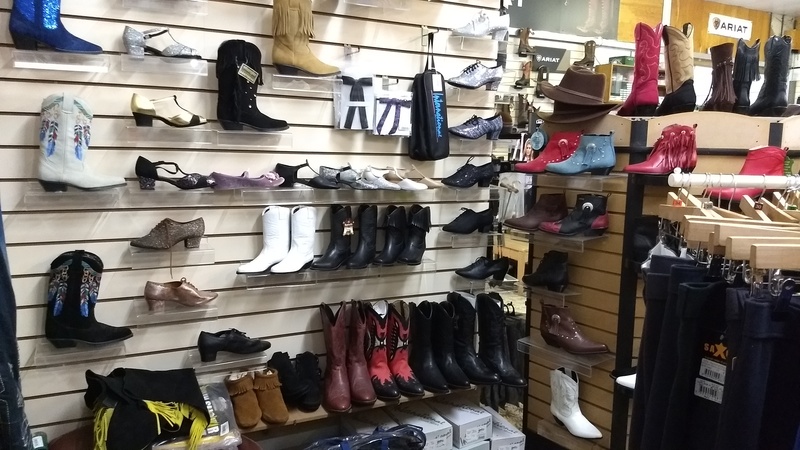 We still stock a range of country & western clothing and accessories as well as western shirts from Ariat.Vuokko Denne is the lady to talk to about line dancing as she attends regular classes so knows exactly what you need to get the best out of your feet! We are one of the largest stockists of Ariat western boots in the UK. We stock both mens and ladies styles in a variety of colours. Ariat western boots are suitable for western riding as well as making very comfortable every day boots. We also have a range of western boots from other brands which are designed more for fashion or line dance purposes and not for riding. Check out our Western Boots page of our website for more details. We have a range of western hats from Renegade and Wrangler as well as a few other brands. Stetson hats can be ordered on request. 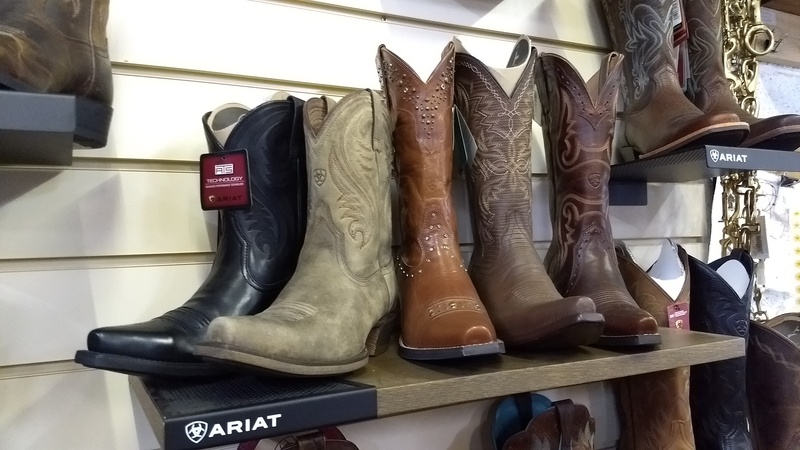 At Denne Country Stores we also stock a range of footwear suitable for line dancing. These include suede soled sandals, heeled sandals and reactive dance shoesfrom International Dance Shoes. Vuokko Denne is the lady to talk to about line dancing as she attends regular classes so knows exactly what you need to get the best out of your feet!